The creative director of RTW fashion line Heritage, Funke Lelila Fowler is set to get married today, Saturday, April 13. Funke will be tying the knot with her beau, Aigbovbioise Aig-Imoukhuede, in what’s poised to be a low-key wedding ceremony. News of their courtship first broke in 2017 but not much was heard of the lovebirds after that. 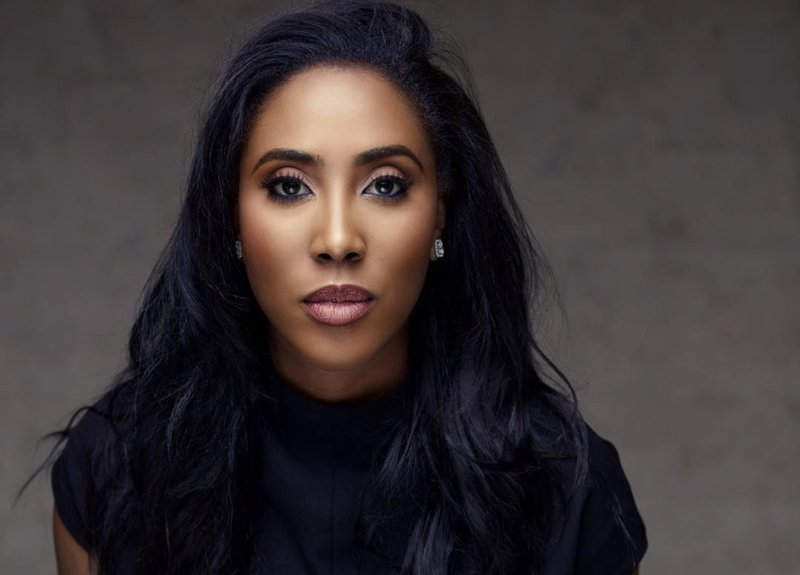 Funke, who’s the only daughter of Tunde Fowler, Executive Chairman of the Federal Inland Revenue Service, has always shown a passion for fashion-related businesses and philanthropic work. 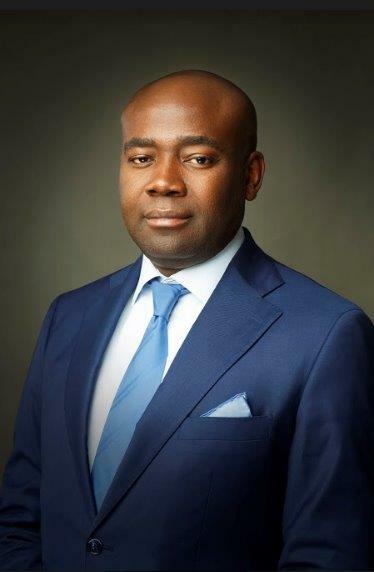 Her heartthrob, Aigbovbioise Aig-Imoukhuede is the Head of Coronation Capital Markets, a division of Coronation Merchant Bank. Here’s wishing Olufunke Leila and Aigbovbioise a happy married life.